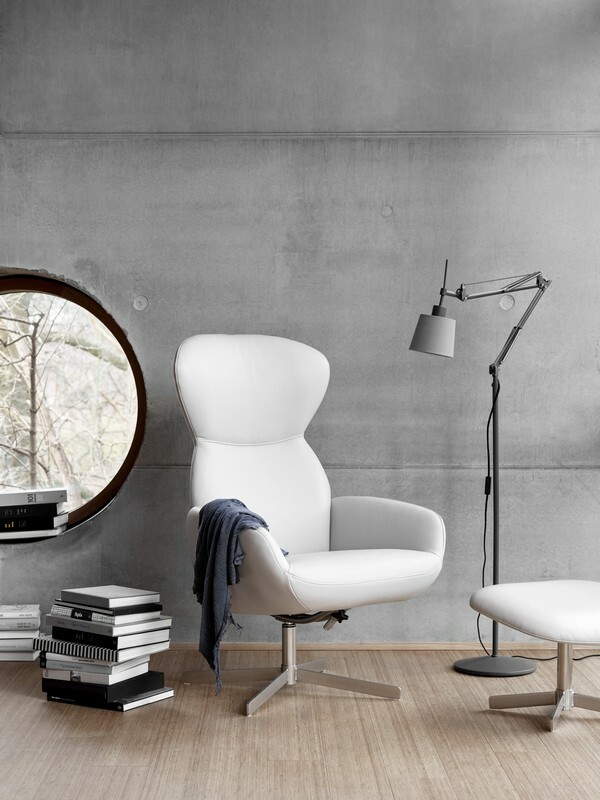 The Athena armchair by BoConcept is a dream look for any home. 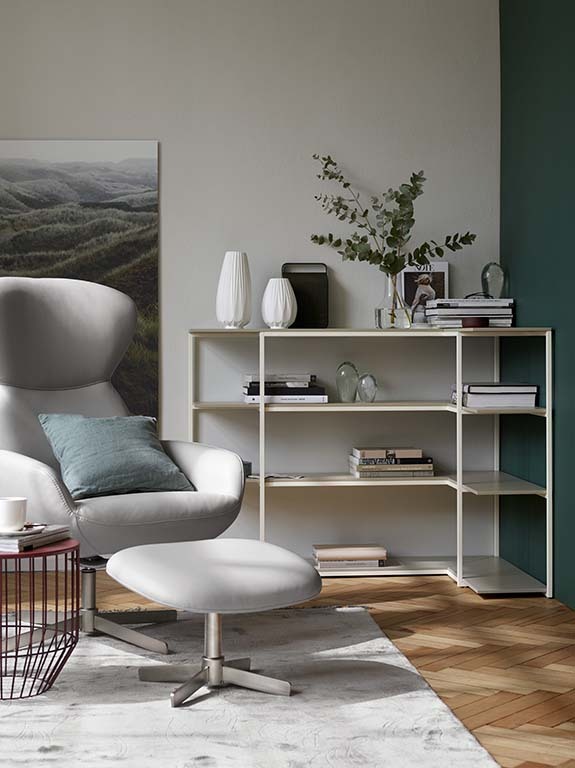 This extraordinary Scandinavian piece is designed with exquisite comfort in mind. It has both a swivel and reclining function allowing you to stretch out while providing high quality support as well as comfort. 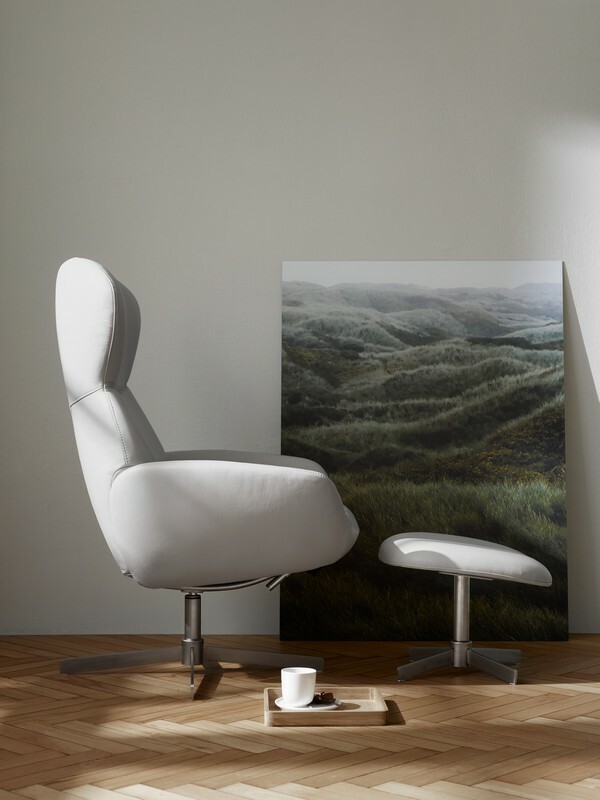 The Athena armchair’s subtle rounded form and light look will complement any living room without dominating it and can be customised to perfectly fit your style.The Athena armchair comes in a range of customisable options including style and colours, as well as a variety of different leathers and fabrics. 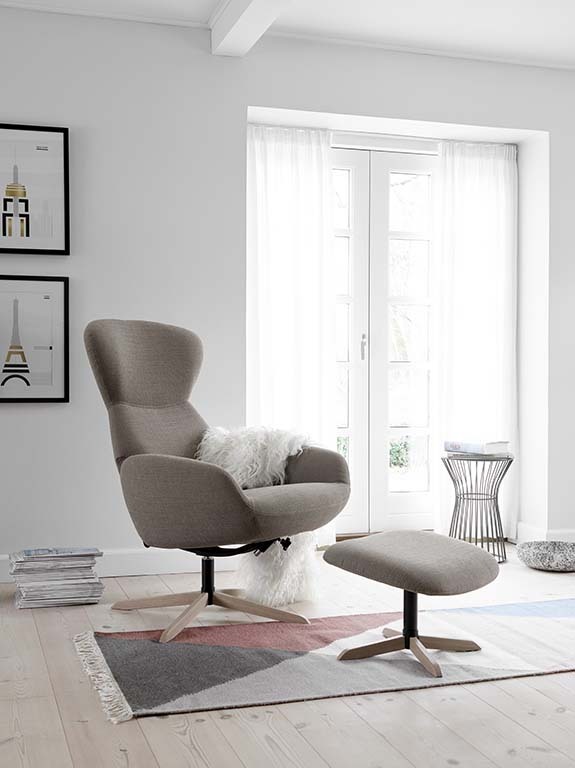 This Danish style recliner will surely compliment any home with its modern design and lavish style. The Athena recliner also comes with a matching footstool, so you can lean back and rest your feet up for extra support. 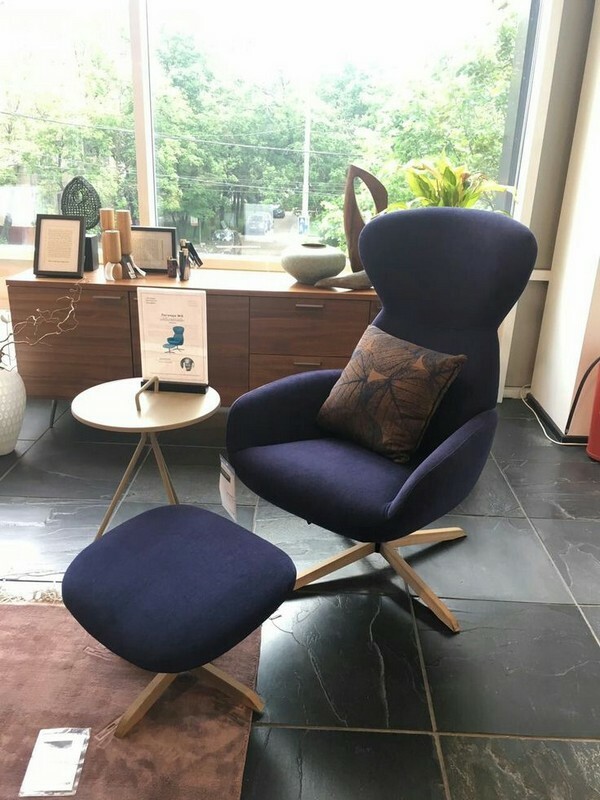 Match this armchair with a sofa from our modern range and add a stylish coffee table for a beautiful modern look for your home.